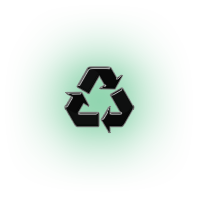 AWOS brokers the disposal of dozens of petroleum and related products for companies all over the US that have product to recycle. We analyze the products to be sure of composition and quality and find them a home. We also arrange transportation services, utilizing the most efficient and cost effective method available. Due to our extensive experience in the industry, companies call on AWOS to provide advice, expertise and training on petroleum product disposal and recycling, and how to minimize waste while maximizing product for asset recovery. We provide quick-response 24/7 emergency services to handle oil spills and other petroleum product environmental emergencies in Southern Arizona.